Consider gardening as more than just a passive past-time but rather an aggressive act of establishing territory and cementing boundaries. Demarcating and owning space through action and usage. 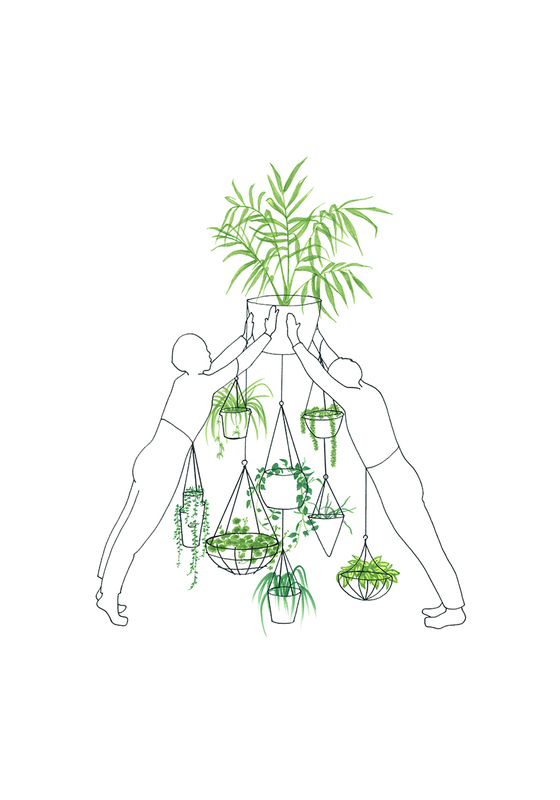 To make gardening mobile allows the ability to move into spaces; potentially propagating ourselves anywhere.